When the total solar eclipse arrives on August 21, 2017, where will you have the best chance to watch the Moon blot out the Sun’s light? For University of Idaho scientist Luigi Boschetti, that spot will be high in the Sawtooth Mountains with a stunning view of an alpine lake. When the eclipse reaches totality, he will be ready with solar glasses, a camera on a tripod, and a spectroradiometer that will measure which wavelengths of light vary the most as the Moon’s shadow passes. Boschetti’s perch near Stanley, Idaho, will put him near the middle of the path of totality, the 70-mile-wide band of shadow that will move across the continental United States. People standing in this path will see the Moon completely cover the disk of the Sun, making it possible to temporarily see with the naked eye the semi-transparent corona. 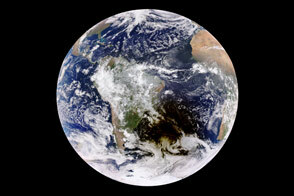 Although total solar eclipses are visible somewhere on Earth about every 18 months, it is rare for the path of totality to cross exclusively through the continental United States. That last happened in June 1257. The next time will be January 2316. 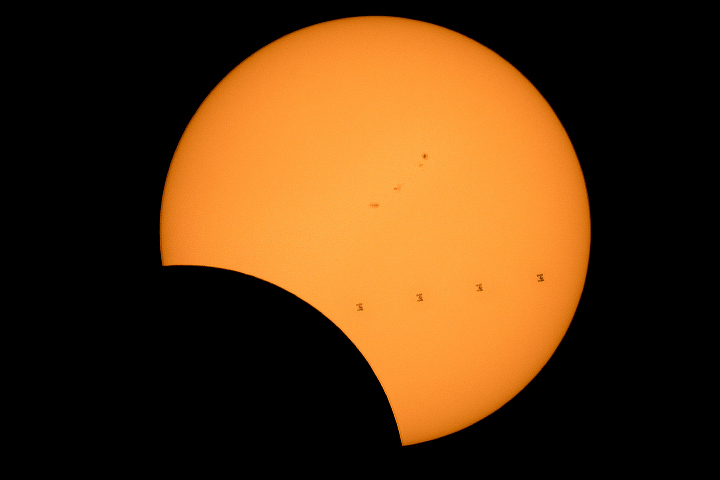 Another solar eclipse will be visible in the continental United States in April 2024, but it will not pass over as many places in the United States as the 2017 event. Boschetti’s decision to go to the Sawtooth Mountains was not a random one. 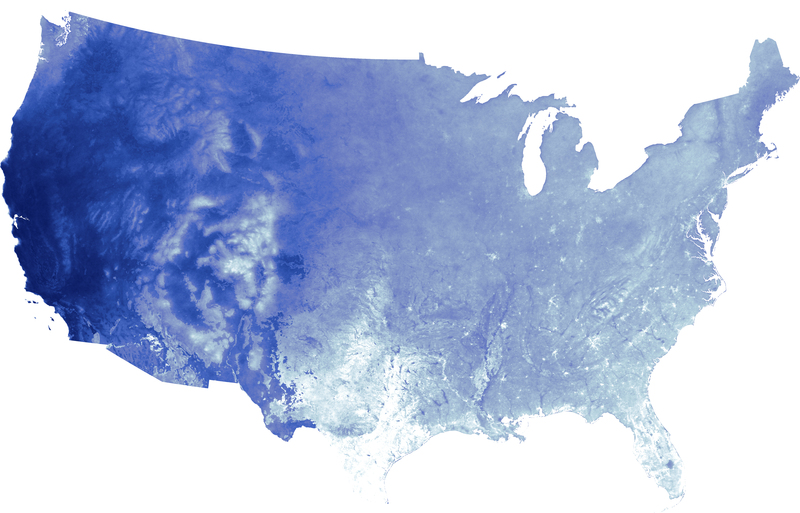 He recently worked with graduate student Andrea Melchiorre to create a map, similar to the one above, that shows the probability of clear skies in the continental United States at the end of August. Boschetti’s location was one of the areas with the highest probability of clear skies in Idaho. 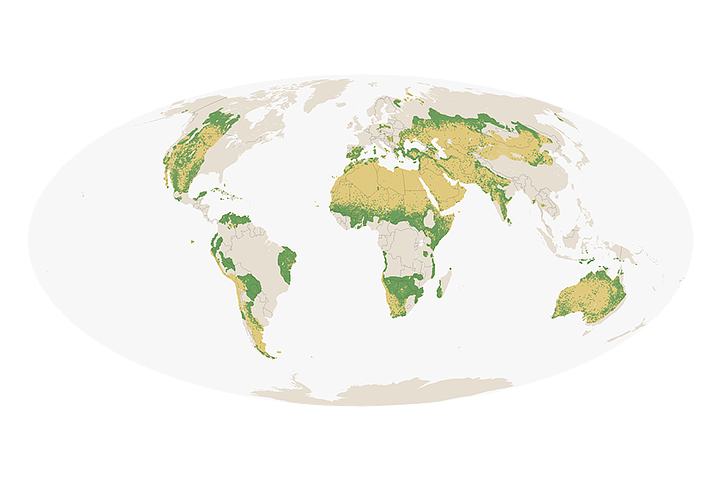 The map above was developed using satellite observations from the Moderate Resolution Imaging Spectroradiometer (MODIS) sensor on NASA’s Terra and Aqua satellites. It is based on data collected on August 21 between 2000 and 2016. 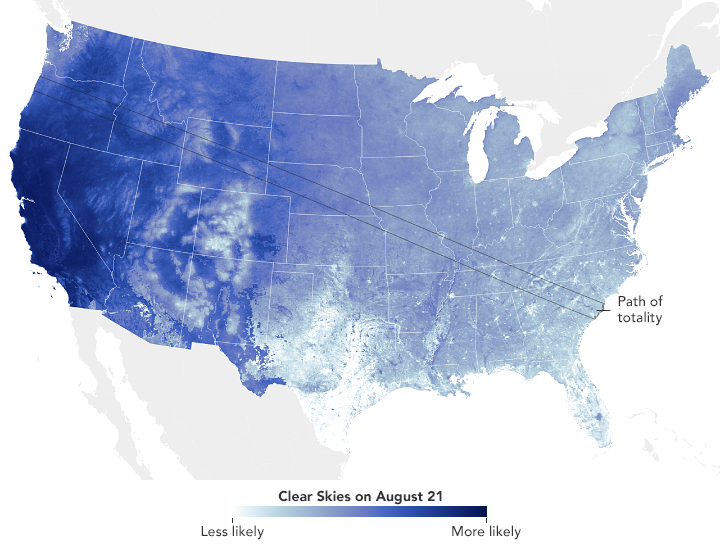 Areas where the sensors observed clear skies the most on August 21 are shown with dark blue; areas where the sensors observed the most clouds on that date are white. 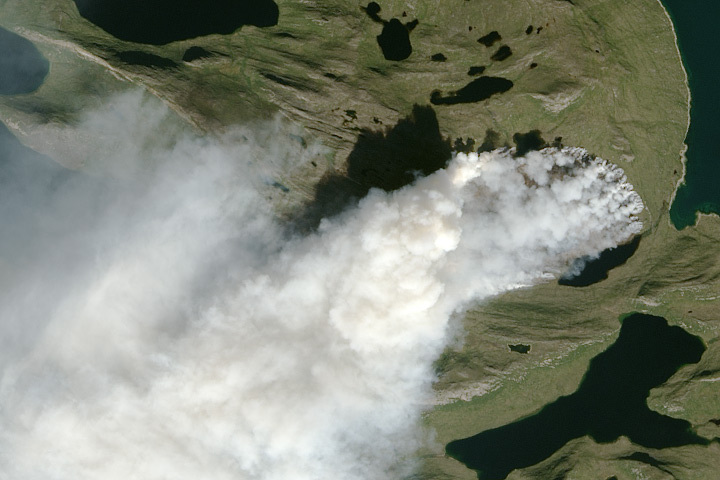 Clouds were the main factor that affected where the instruments observed clear skies, but it is possible that smoke or haze also contributed to reduced visibility to a small degree in some areas. Overall, the map shows that the western states of Oregon, Idaho, and Wyoming have some of the best chances of getting a clear day to observe the eclipse. The path of totality also runs through parts of Nebraska, Kansas, Missouri, Illinois, Kentucky, Tennessee, North Carolina, Georgia, and South Carolina. The likelihood of clouds is higher in the eastern portion of the country because the position of the Bermuda High regularly steers warm, humid air over the eastern, southern, and central United States in August. Meanwhile, the Cascade Range in western Oregon and Washington forces moist air upward and triggers rainfall as air flows over the mountains. This produces a stark rain shadow that keeps the western parts of these states wet and cloudy and the eastern parts dry and clear. 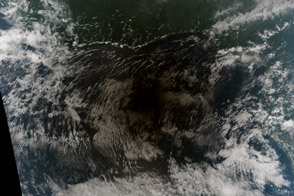 The second map, also based on MODIS observations of clouds, highlights the proportion of the Sun that will be eclipsed along with the likelihood of cloudiness. 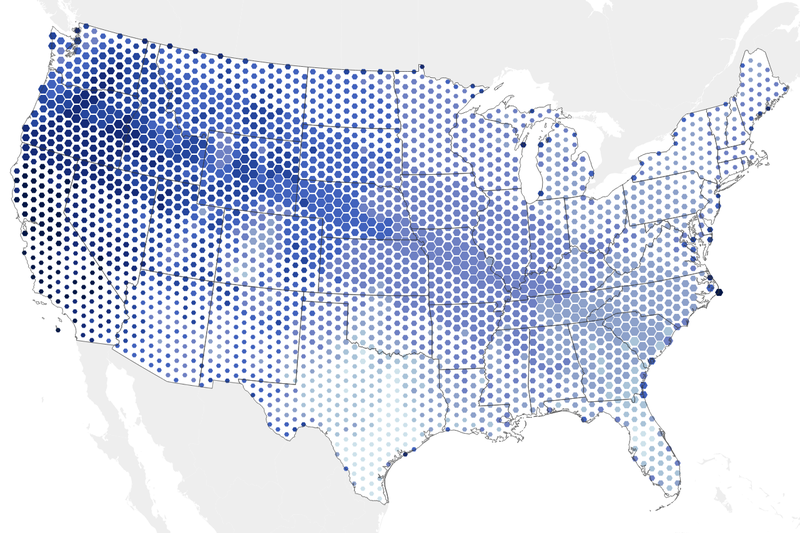 The largest symbols indicate areas where a total solar eclipse will occur, and symbols become bluer where clear skies are more likely. 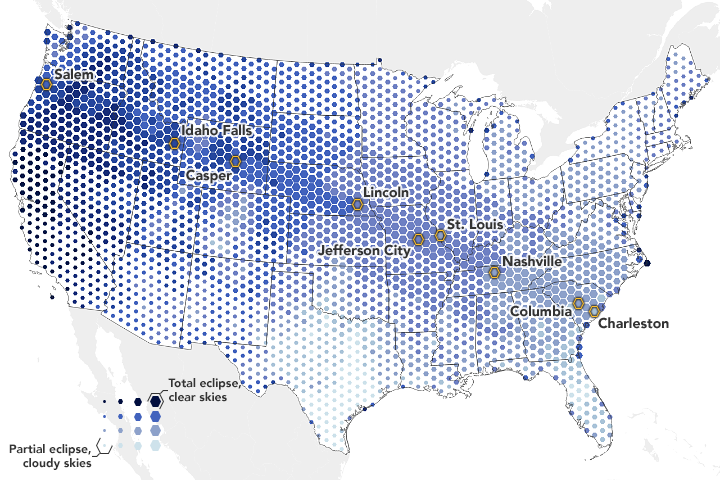 The least cloudy places for seeing the eclipse in the path of totality (shown with large, blue hexagons) tend to be in the Pacific Northwest. Large cities in the path of totality include: Salem, Oregon; Idaho Falls, Idaho; Casper, Wyoming; Lincoln, Nebraska; Jefferson City, Missouri; St. Louis, Missouri; Nashville, Tennessee; Columbia, South Carolina; and Charleston, South Carolina. Of these, Salem, Idaho Falls, and Casper have the highest probability of having clear skies on August 21. 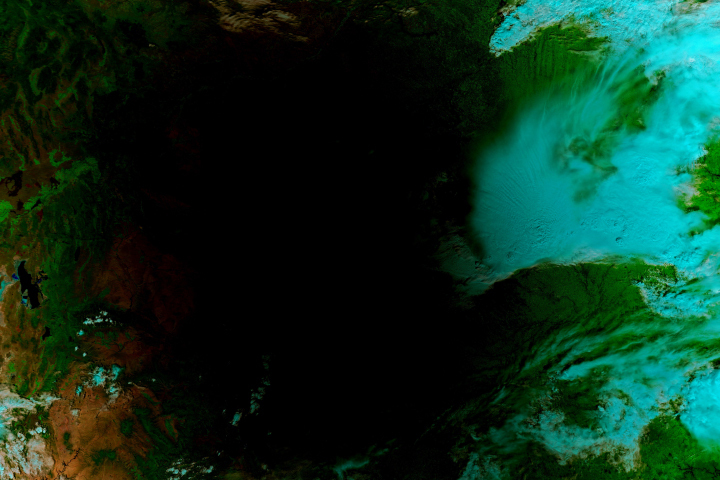 NASA Earth Observatory images by Joshua Stevens, using MODIS data from the Land Processes Distributed Active Archive Center (LP DAAC) and eclipse information from NASA&apos;s Scientific Visualization Studio. Story by Adam Voiland. 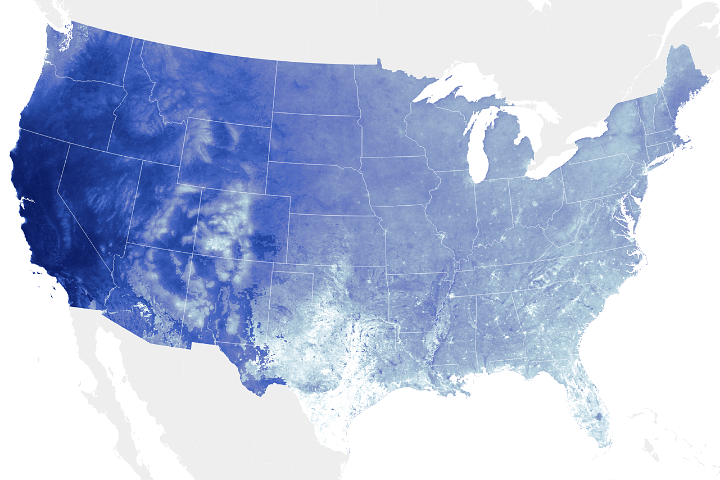 Satellite observations of cloud cover and clear skies might come in handy when you are planning where to be during the upcoming total solar eclipse. On August 21, 2017 a total solar eclipse was visible throughout North America and crossed the entirely of the contiguous United States from west to east. NASA Total Eclipse. Accessed August 4, 2017. NASA Eclipse Website. Accessed August 4, 2017. The Washington Post (2017, July 10) Here’s every total solar eclipse happening in your lifetime. Is this year your best chance? Accessed August 4, 2017. University of Idaho Solar Eclipse: August 21, 2017. Accessed August 4, 2017.